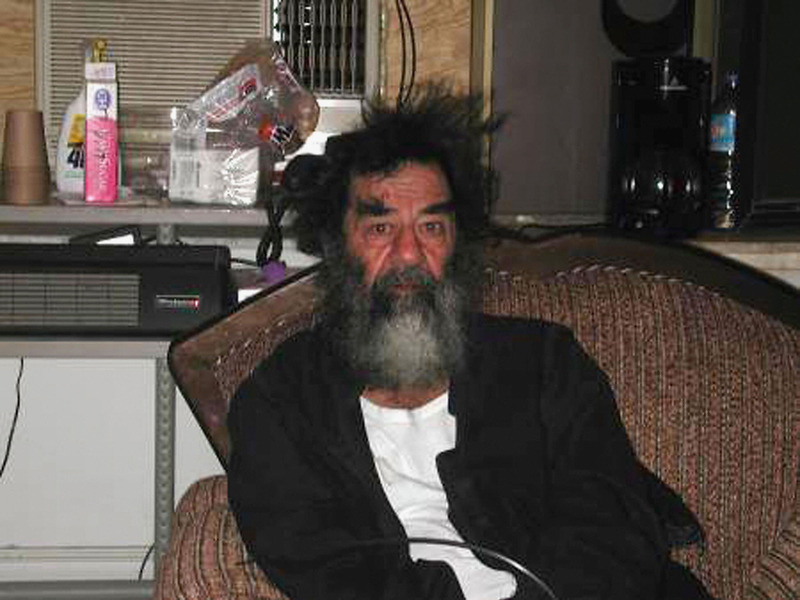 US forces captured Saddam Hussein on December 13, 2003. 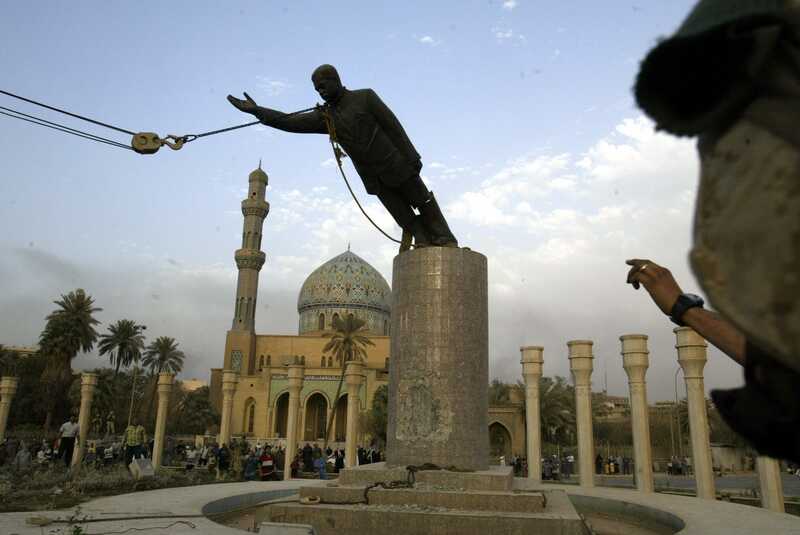 The ousted Iraqi dictator and members of his family fled Baghdad after the US invaded the city in March 2003. 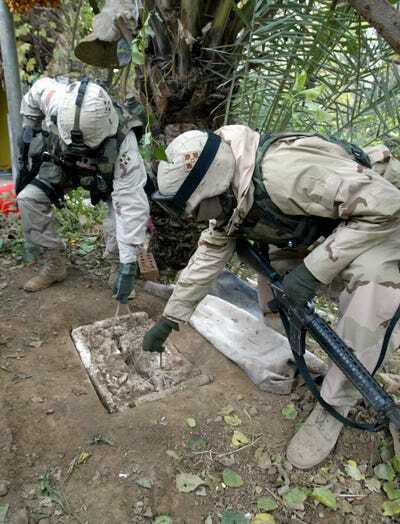 US troops captured and arrested Hussein, who had been hiding in an underground hole, without firing a single shot. Hussein was put on trial and eventually executed in December 2006. When the US invaded Baghdad in March 2003, ousted Iraqi dictator Saddam Hussein and his family fled the city, leading to one of the most intense manhunts in history. 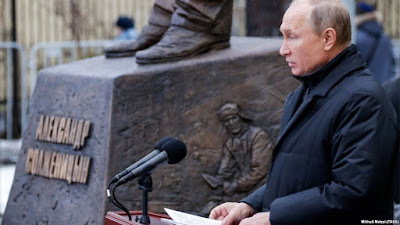 That manhunt ended on December 13, 2003, when US forces captured and arrested the disheveled former dictator on the outskirts of his hometown in Tikrit, Iraq — without firing a single shot. Forces captured Hussein on December 13, 2003. 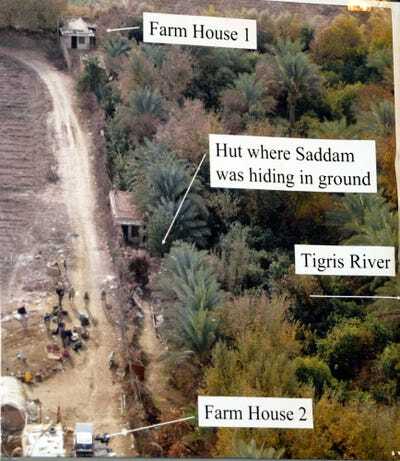 Hussein was discovered and arrested in the town of Ad Dwara, on the outskirts of Tikrit. 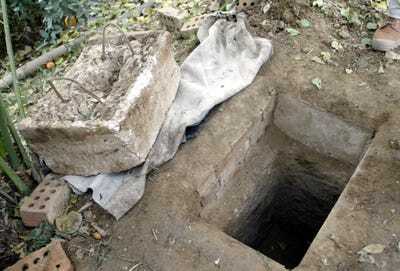 The deposed dictator had been hiding underground, using this hole as the sole entrance and exit.